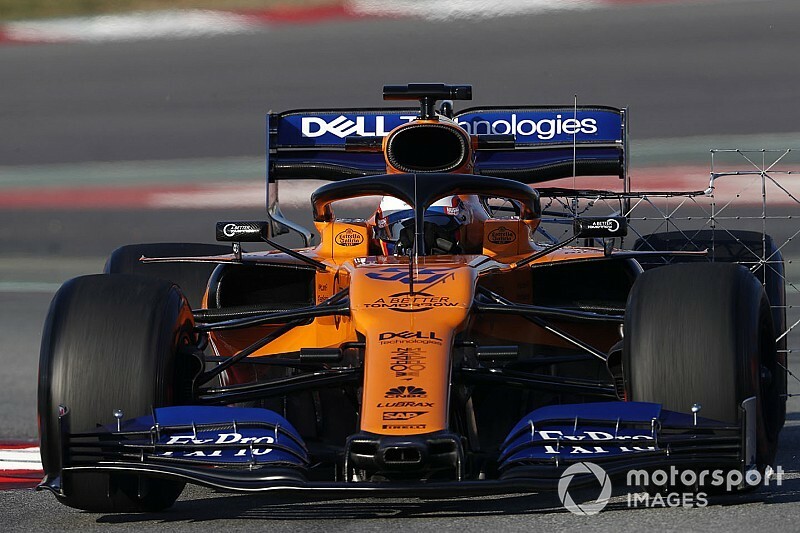 Sainz took over the MCL34 from teammate Lando Norris - who ended Tuesday's first day on top despite twice stopping out on track - on Wednesday morning and went fastest on his first timed run towards the end of the first hour with a 1m18.878s. 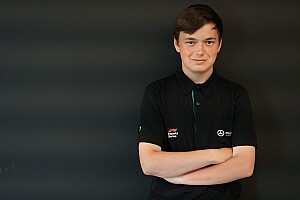 His next improvement took him into the mid-1m17s, before he set his session-topping 1m17.144s lap on the softer C4 compound around an hour and a quarter into the session. 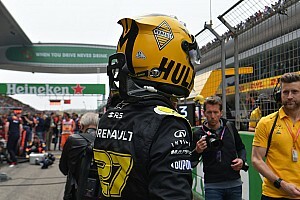 That effort was two tenths faster than the 1m17.393s Renault's Nico Hulkenberg set on the final day of last week's first test, and left Sainz - who also caused the first red flag of the day when he stopped at the pitlane exit - a full second clear at the head of the order. Ferrari driver Vettel was second fastest, but was limited to 40 laps by a crash at Turn 3 a little more than two hours into the session. The four-time champion had not long improved his fastest time to a 1m18.195s after heading out on Pirelli's mid-range C3 tyre when he went straight on at the start of the long right-hander, skating across the gravel and into the barriers on the outside. Ferrari said the crash, which required a stoppage of 40 minutes while the car was recovered and barriers were repositioned, was the result of a mechanical problem. It later added "we are foreseeing the car won't go out on track for a few hours". The car is due to be driven in the afternoon by Vettel's teammate Charles Leclerc. Red Bull's productive start to the second test continued as Max Verstappen completed 69 laps and set the third-fastest time. Once again, the team opted to conduct its running solely on the C3 tyre. Valtteri Bottas was limited to just seven laps on Tuesday afternoon after an oil pressure issue prompted Mercedes to change the engine in its W10 as a precaution, but the Finn fared much better at the start of the second day. Bottas was fourth in the order with a fastest time of 1m18.941s and recorded 75 laps, the most of any driver. The Toro Rosso of Daniil Kvyat ended the morning fifth ahead of Alfa Romeo driver Kimi Raikkonen and Racing Point's Sergio Perez. The trio were separated by just 0.142 seconds in the middle of the pack. 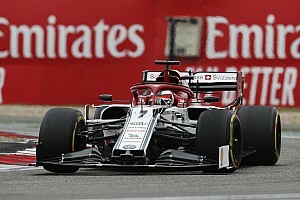 Robert Kubica moved up to eighth for Williams in the final four minutes of the session with a 1m19.367s lap on the C4 tyre, leapfrogging Haas's Romain Grosjean - who set his time on the harder C2 compound. 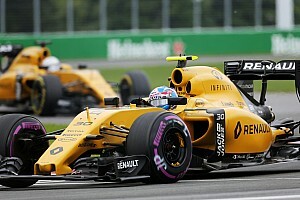 Daniel Ricciardo was close to three seconds adrift of the pack at the foot of the order as Renault opted to concentrate on long runs. 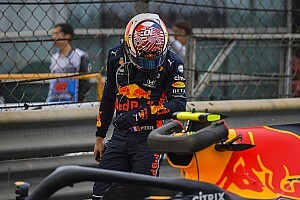 The Australian completed a 10-lap run on the C2 compound early on, then racked up a 13-lap stint on the C3 tyre before the first red flag for Sainz's stoppage. Alonso: Year on sidelines a "waste of everyone's time"